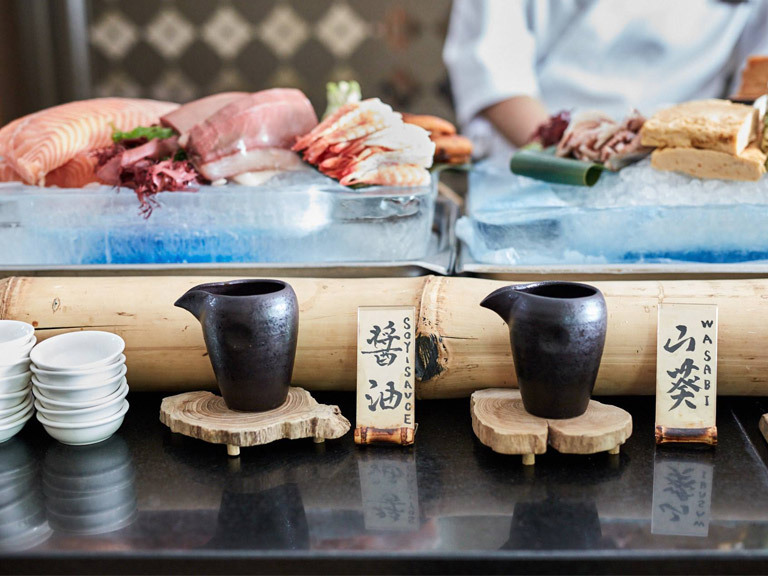 Saké Boutique, one of Australia’s leading online sake retailers, is teaming up with Albert Park, Melbourne-based Japanese restaurant Misuzu’s next month on the 11th of April 2019 to hold a ‘Dining with Saké Appreciation Night’. Participants will dine on a five-course menu provided by Misuzu’s, with each dish being paired with specially-matched sake selections from Saké Boutique. A special guest from Nara, Japan’s Umenoyado Brewery will also be on site to share their knowledge and guide participants through the sake side of the experience. The event will run from approximately 6:30PM to 9:30PM on the night, and is a small group event with limited seating available. Tickets are $120 per person. Find out more on the official event page.